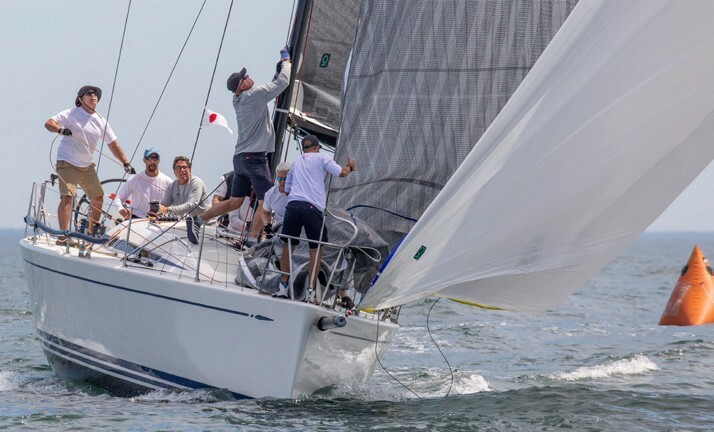 The inaugural reboot of the ‘off-year’ Block Island Race Week, co-hosted by Duck Island Yacht Club (Westbrook, CT) and Block Island Yacht Club June 17 – 22, is in the books. Block Island Race Week 2018 will take place June 17-22, 2018 and feature a week of racing with division trophies and an overall winner crowned at the conclusion of the week. 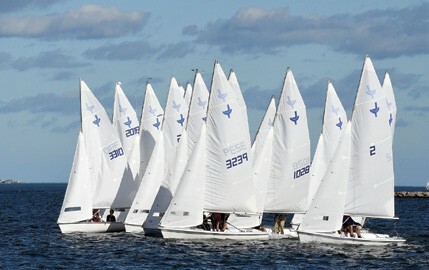 The JY15 Class held its 28th consecutive North American Championships at Duck Island Yacht Club in Westbrook, CT on September 23 & 24, 2017. Two recent Dartmouth sailing team graduates, Scott Houck and Hollis von Summer, brought great talent to the class and dominated the 18-boat fleet to take the 2017 North American title.